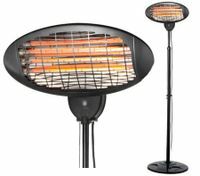 If you’re finding a way to keep you and your family toasty this winter, we have a huge selection of heaters nz to offer the perfect solution. 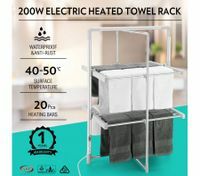 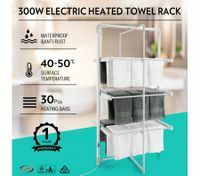 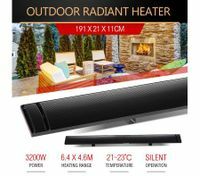 Our great collection includes a variety of electric heaters nz, wall heaters, electric fireplace, bathroom heaters nz and new gas heaters, so that you've got plenty to choose from. 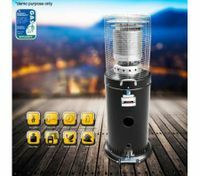 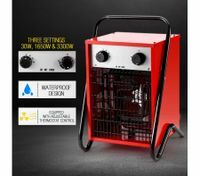 If you’re looking for a heater that is suitable for home, warehouses, garages, workshops, building sites or outdoor restaurants & bars, our free-standing industrial heater, stainless steel outdoor gas heater, and Maxkon infrared heater are perfect for fighting the dropping temps of the winter! 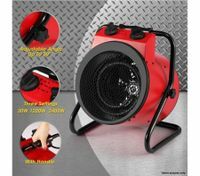 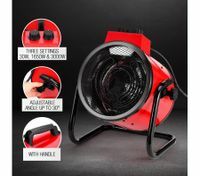 With included features such as adjustable thermostat control, waterproof body, overheat protection and an insulated handle, the electric heaters nz are not only safe in use, but also high-efficient to quickly reach optimum temperature to keep you warm faster. 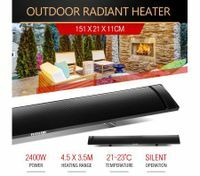 The sleek stylish design of our heaters elegantly enhances the décor at home or fits for other outdoor furniture, while providing a heat source to make the weather a little more comfortable. 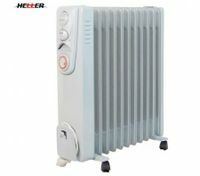 No need to exile yourself to that single corner of the room when you choose from our many portable heaters. 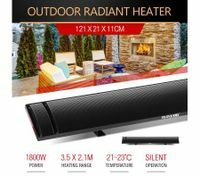 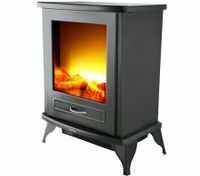 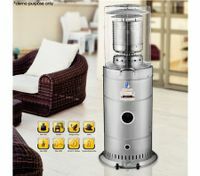 Check out the greatest discounts on BestDeals’ well-chosen electric heaters online in New Zealand.